The cool is back whenever The Brat Pack is on stage, and everybody’s having fun. 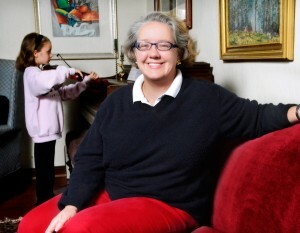 Amy Beatty makes no secret of her lifelong love for the Fort Wayne Philharmonic. 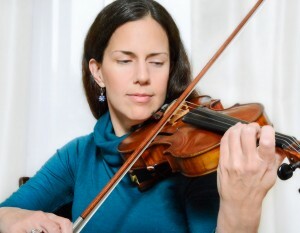 It’s one of the many reasons she’s such a great fit as president of the Philharmonic Friends. 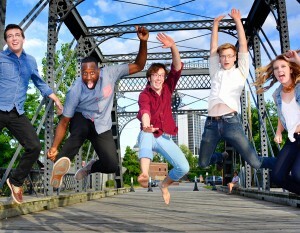 Miles High takes a core group of musicians and then takes a lot of chances. 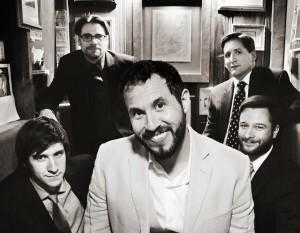 Fernando Tarango and the Wickersham Brothers perform a unique blend of jazz and rock throughout the region. 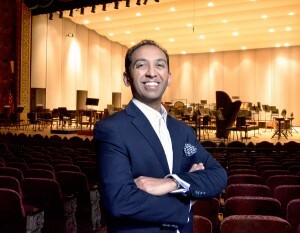 Conductors put musical performances together, and Sameer Patel even put together his degree in conducting. 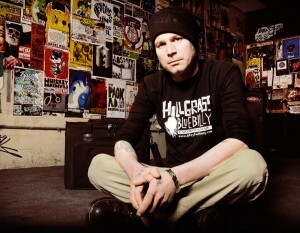 Music is the first consideration at The Brass Rail, a dive bar that’s now an important venue. 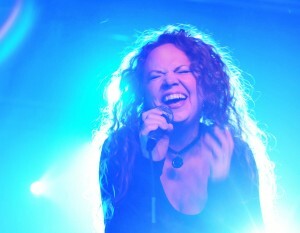 Kat Bowser channels Janis Joplin and creates a new CD. Music came early to Alexandra Tsilibes, and a longer road led her to the Fort Wayne Philharmonic. 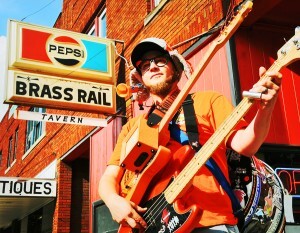 One-man band Totally Orange Time Machine keeps Scotty Knepple busy — that is, when he’s not performing with one of his other musical ventures. 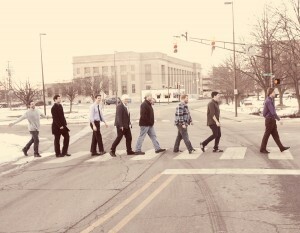 Nothing in what Jordan West did that fateful day looked like forming a band, but it was the birth of Trackless, nevertheless.